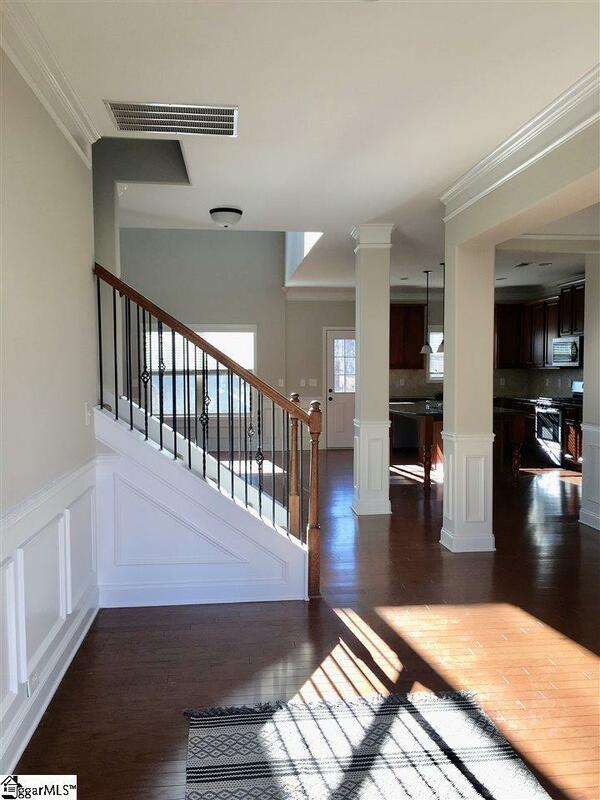 Come see this 5 bedroom, 4 bath + finished basement home in the desirable Bridgewater Community! 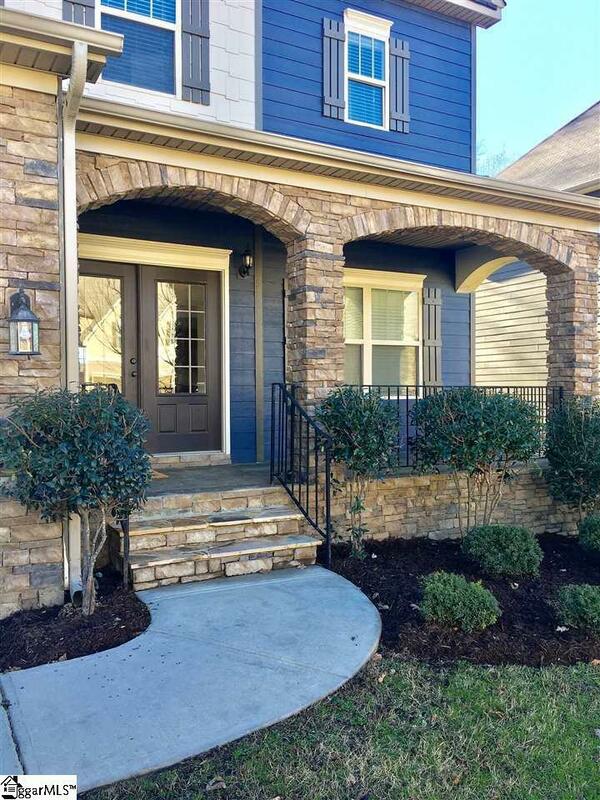 Located just outside of downtown Simpsonville, this home is convenient to shopping & dining. 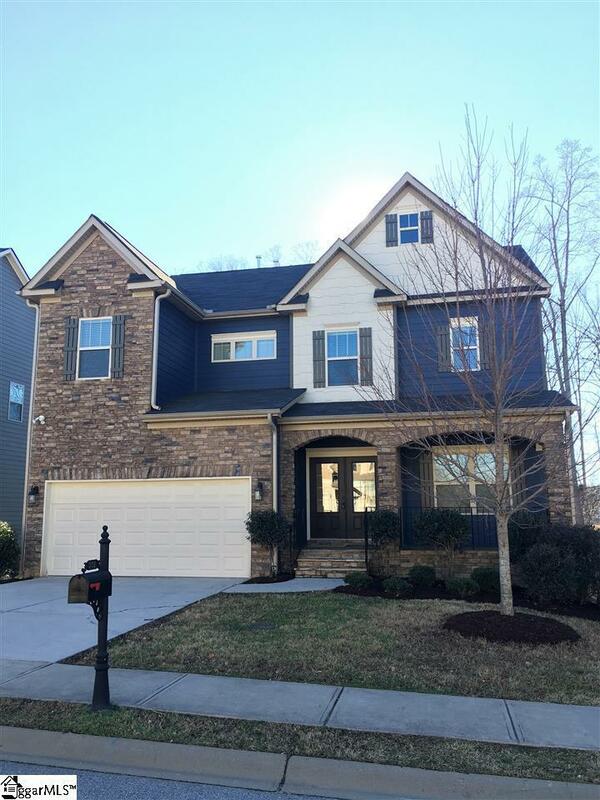 The front porch invites you to enter through a double front door entry into a spacious, open floor plan dining room, kitchen, 2 story great room with gas logs and a beautiful wrought iron spindle staircase. The kitchen features brand new appliances, granite countertops, 42 cabinetry, a large island and a walk-in pantry. The great room/kitchen area opens to a deck that overlooks a fenced backyard. The master suite is on the second level with a large sitting area with a bay window and full bathroom with a tub and tiled shower, duel sink vanity and a large walk-in closet. Two other bedrooms, an additional full bath and a walk-in laundry room are also on the second level. The finished basement downstairs makes a great secondary living quarters with a bedroom, full bath, an unfinished climate-controlled storage room, theatre or game room and an additional bonus room that could be used as an office or play room. Fresh paint and brand new carpet throughout. A must see schedule your showing today! 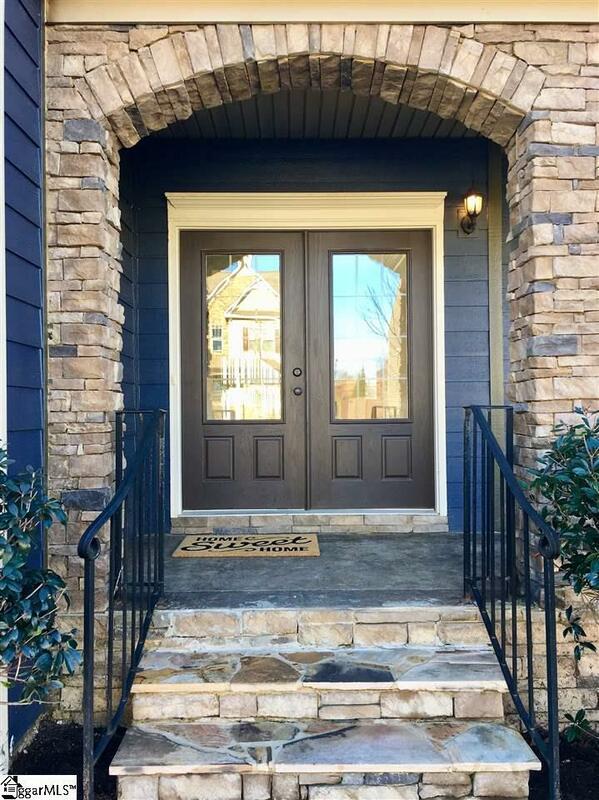 Listing provided courtesy of Lindsey Maharaj of Access Realty, Llc.